NEW LISTING IN GREAT NEIGHBORHOOD. 4 BEDROOM, 2 BATH, 1-CAR GARAGE, OVER 2100 SQ. FT. 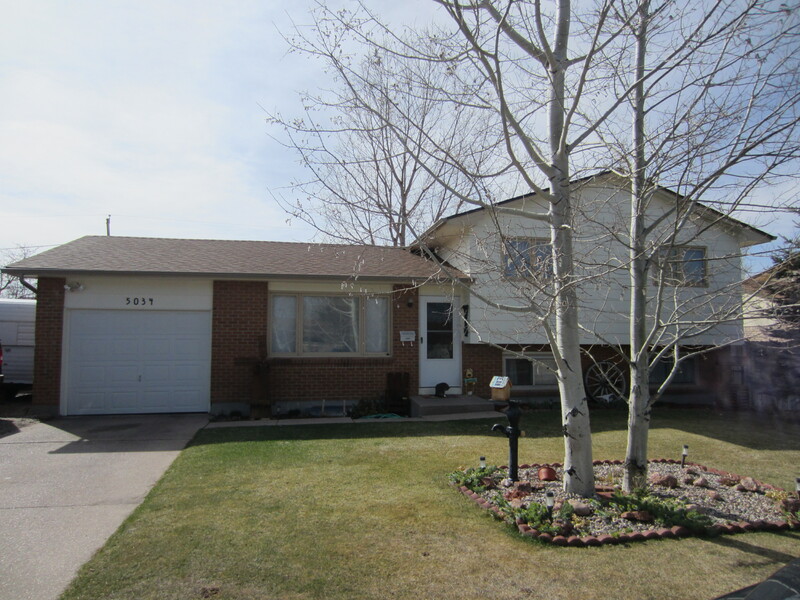 BEAUTIFULLY UPDATED, BUFFALO RIDGE HOME, PRICE TO SELL AT 169,900.